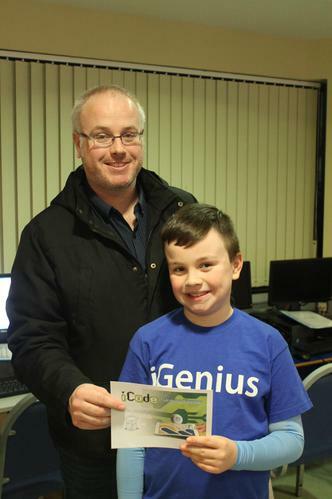 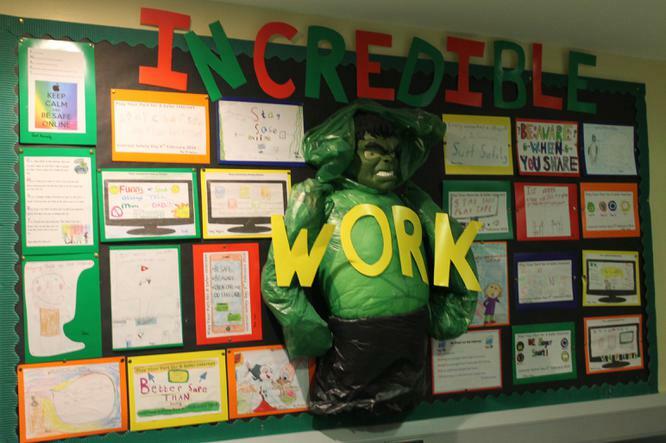 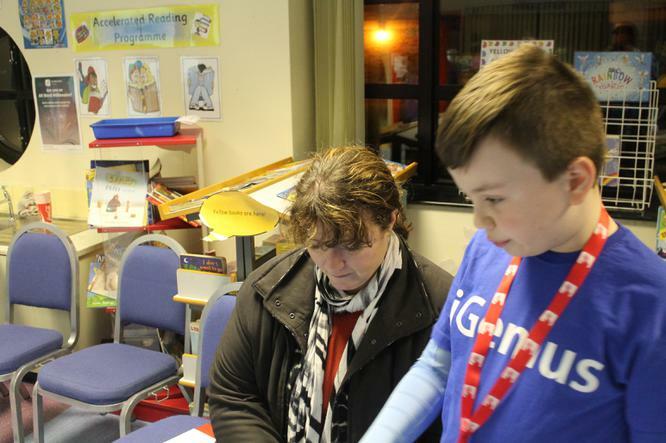 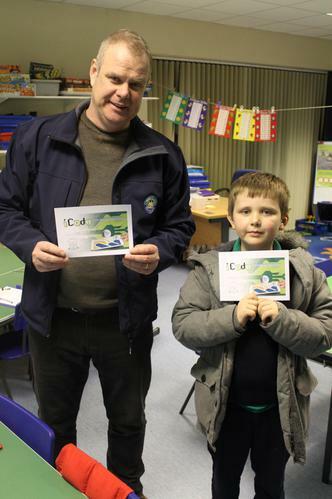 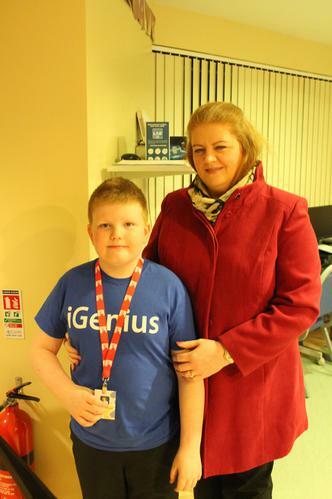 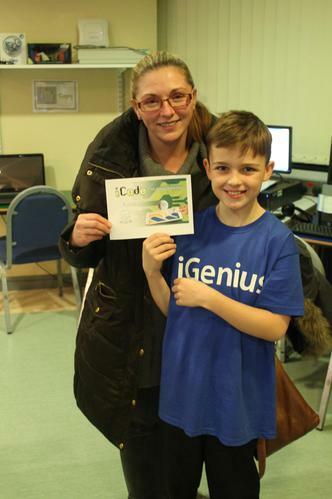 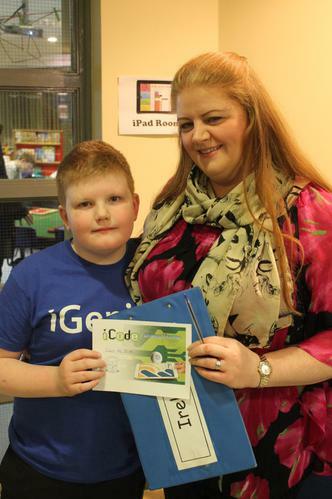 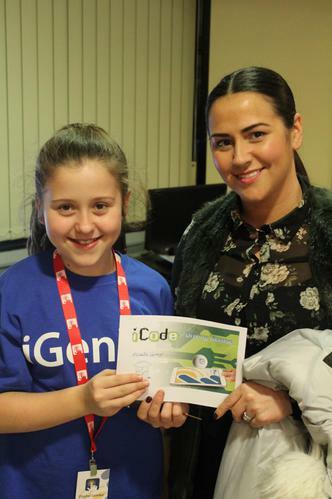 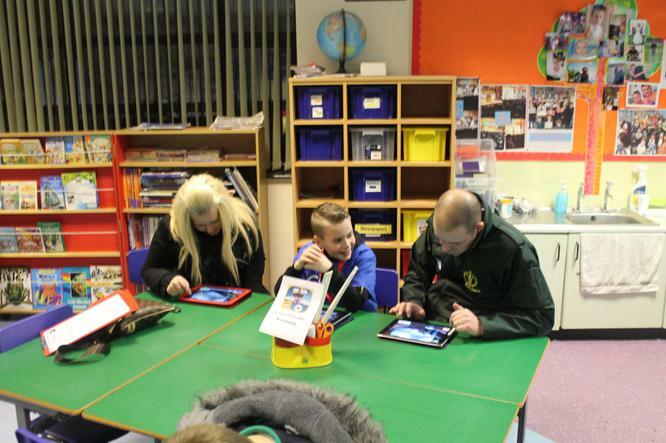 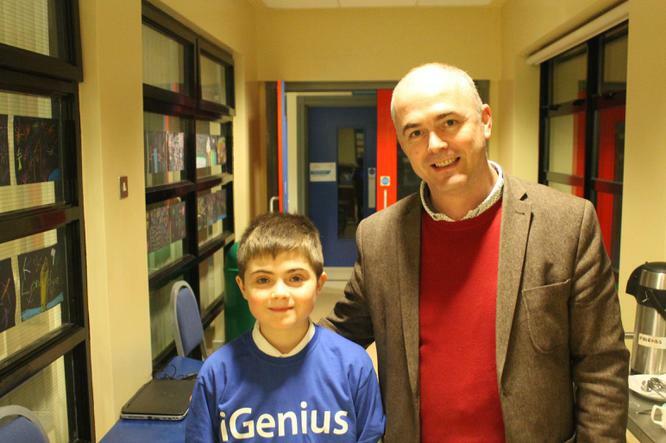 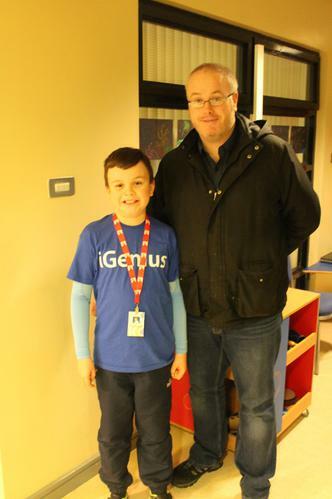 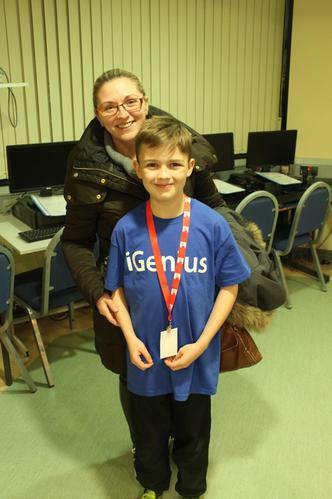 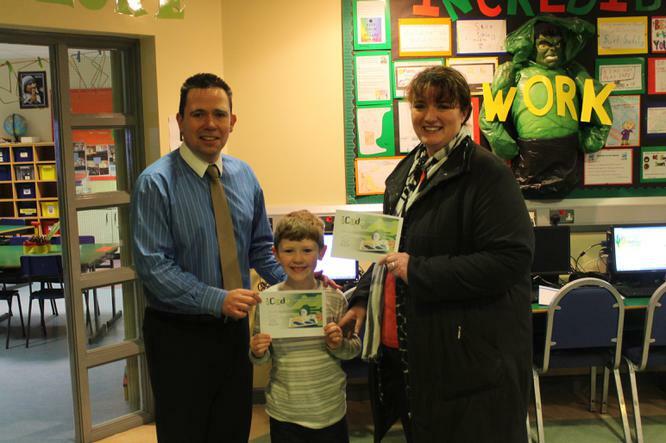 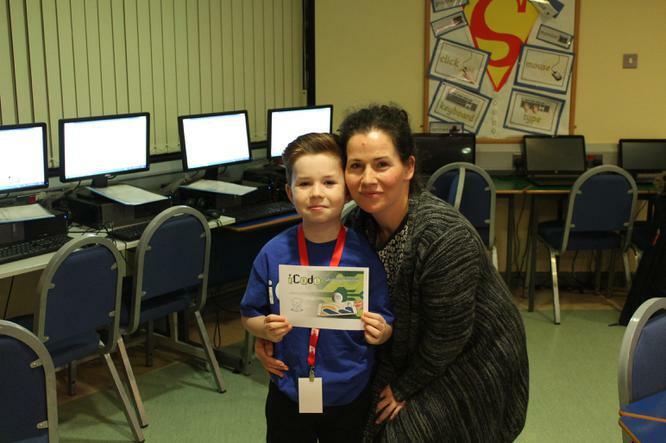 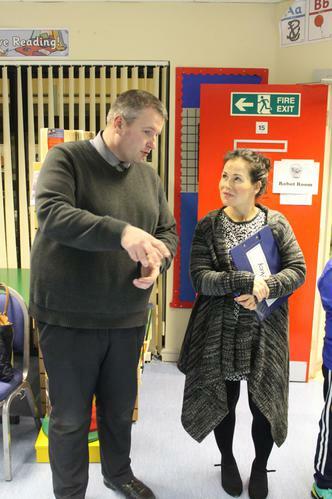 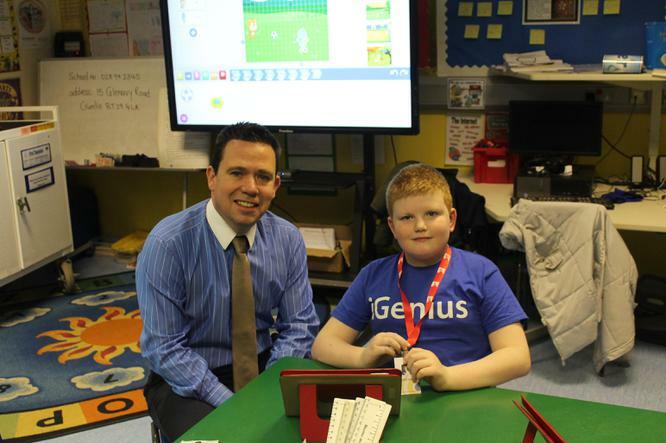 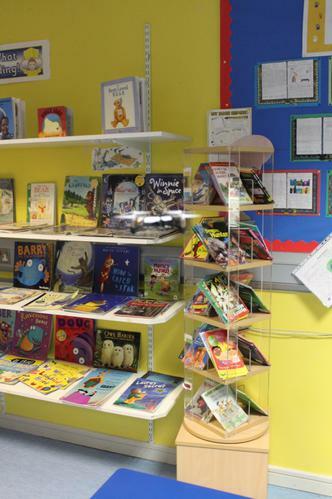 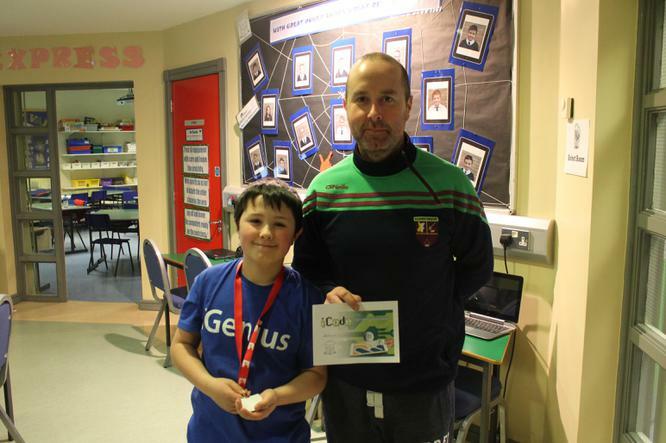 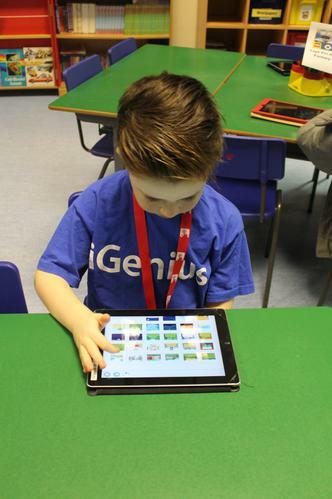 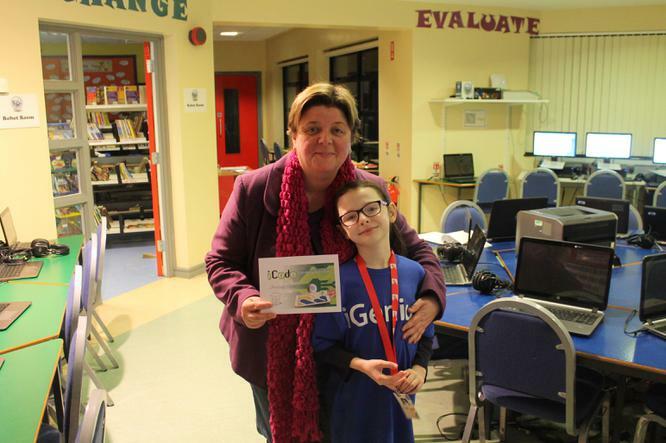 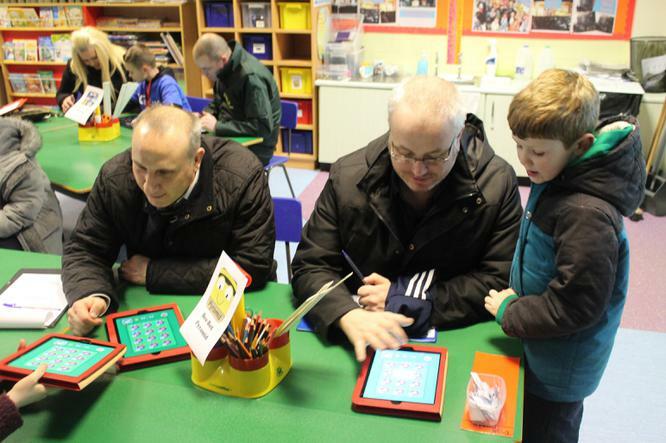 Many thanks to all the parents who came along for our Digital Leader iCode night. 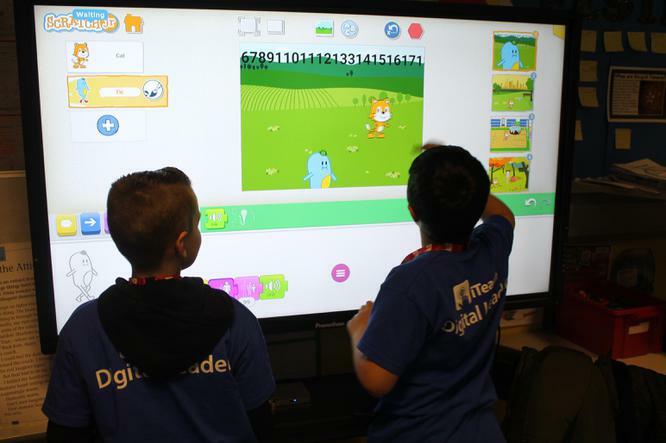 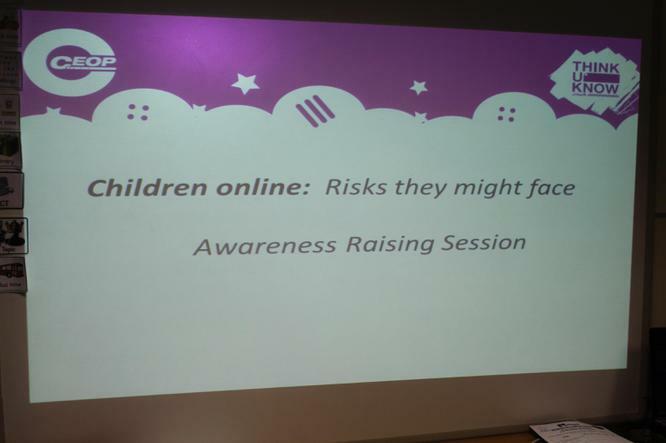 A wonderful chance to receive information on Online Safety and to explore what our children have been learning about coding. 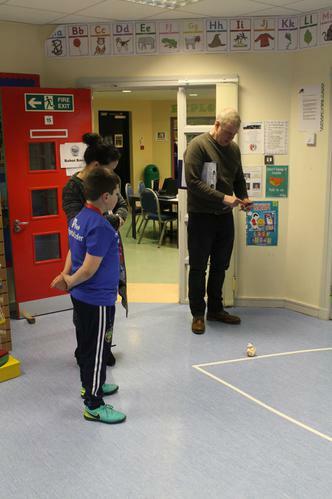 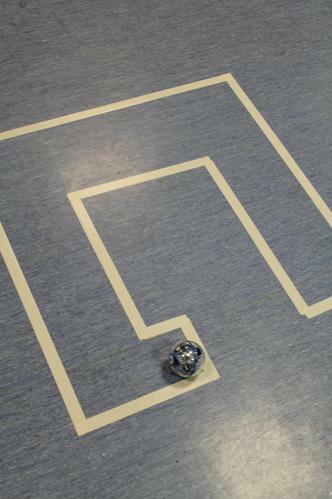 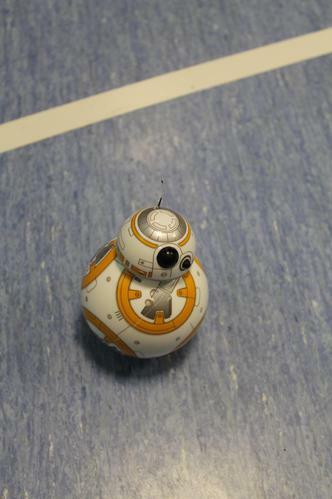 The parents were just brilliant and made our Sphero, Drone, Ollie and BB8 move with the use of coding apps. 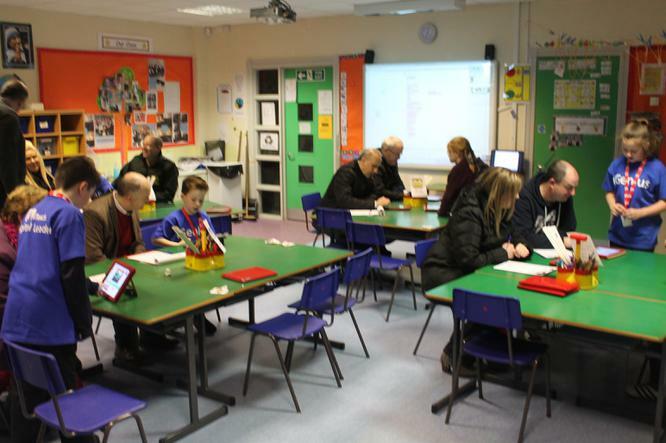 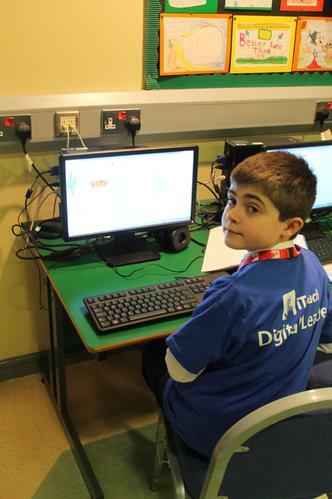 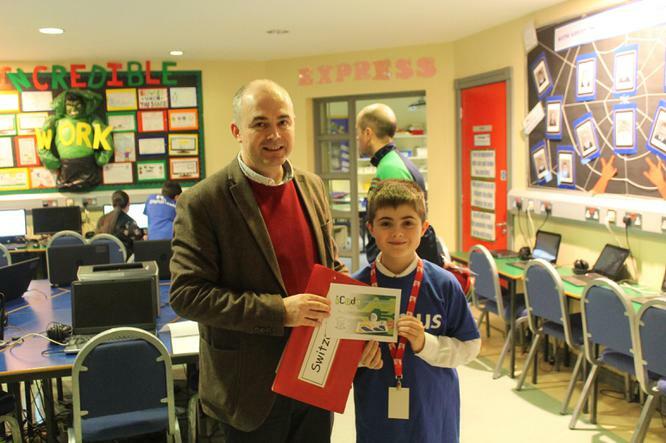 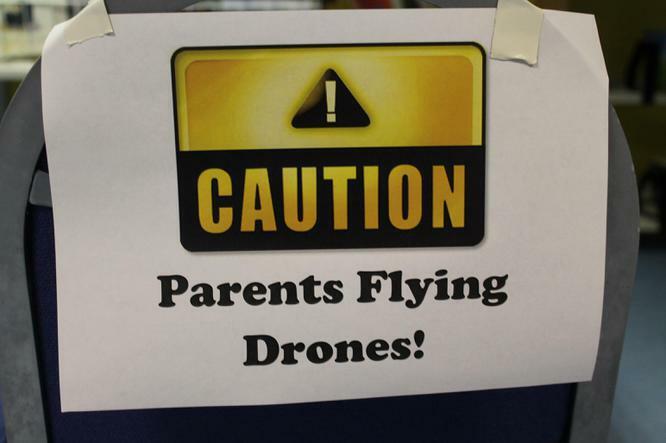 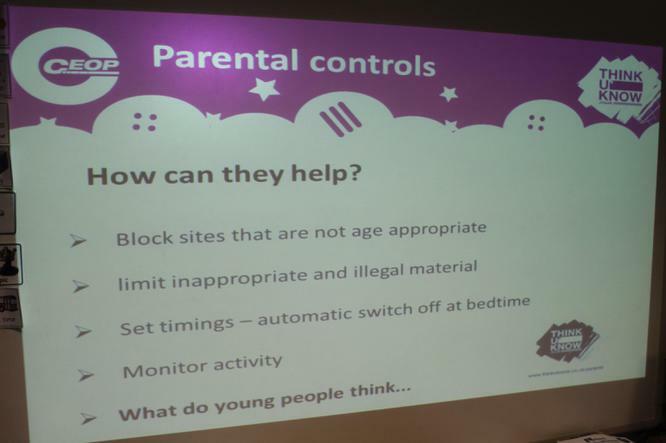 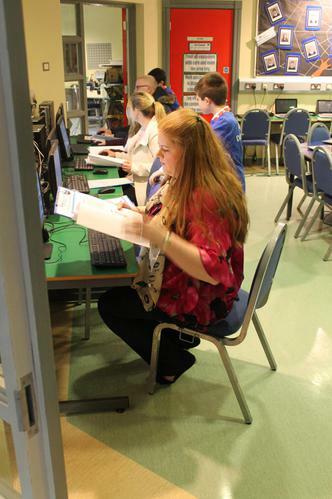 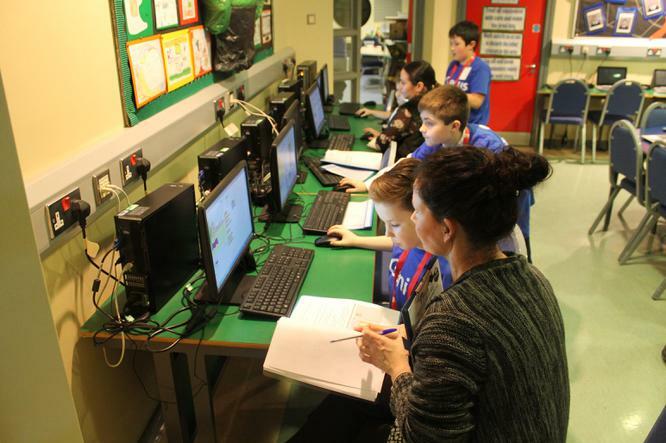 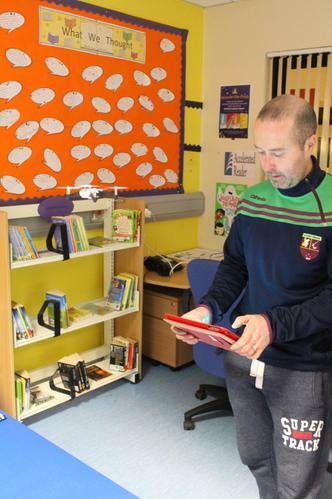 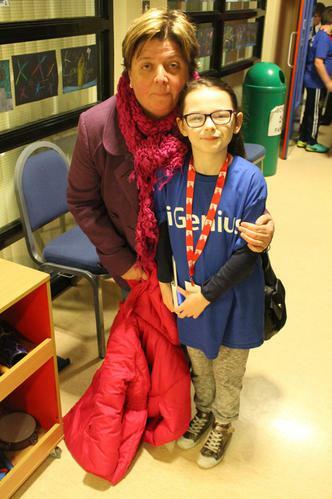 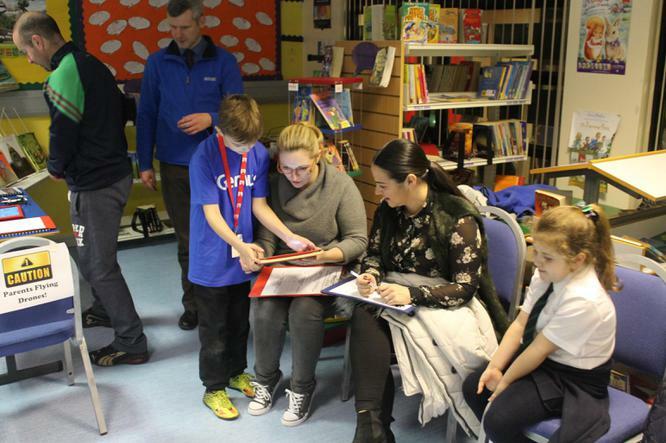 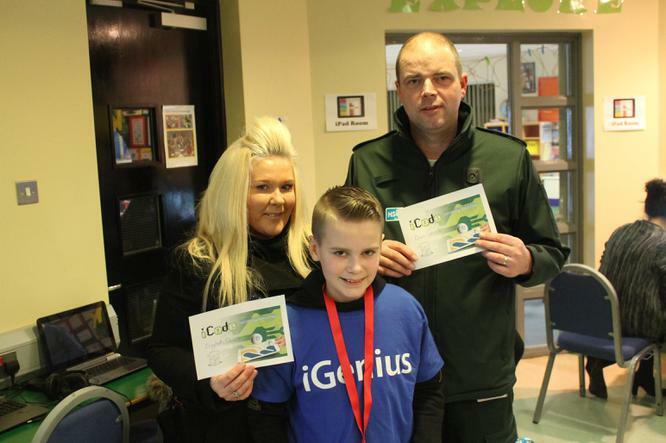 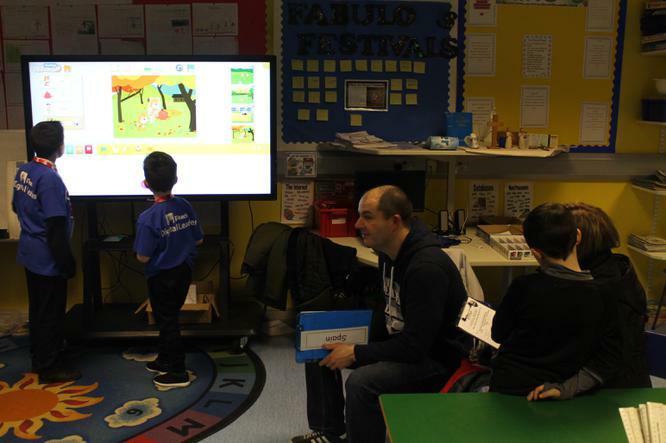 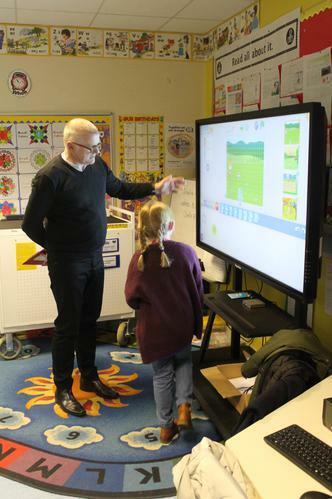 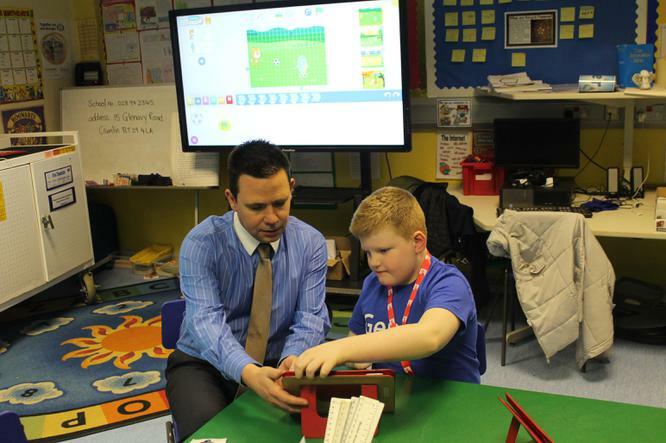 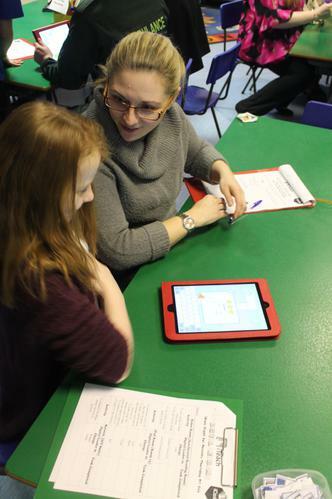 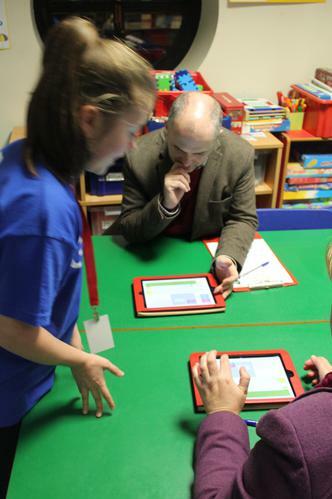 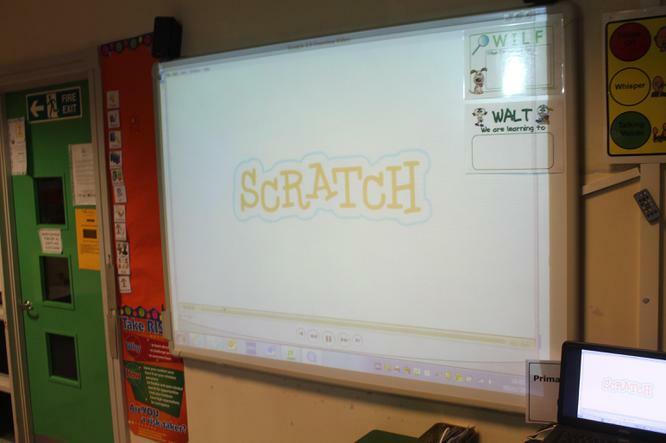 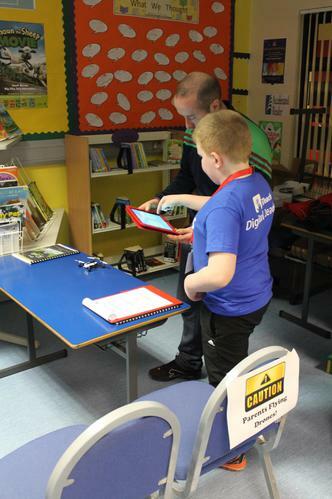 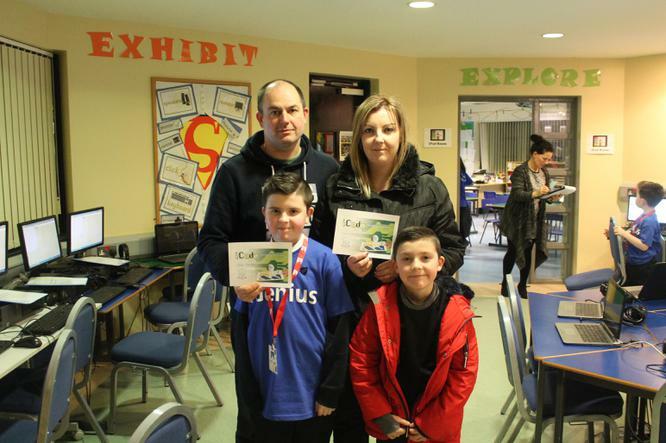 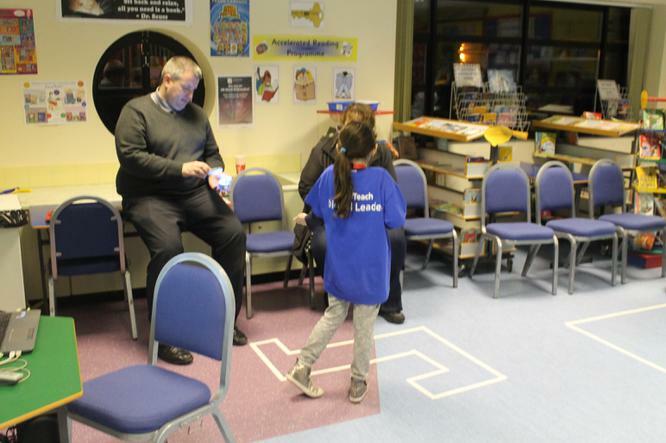 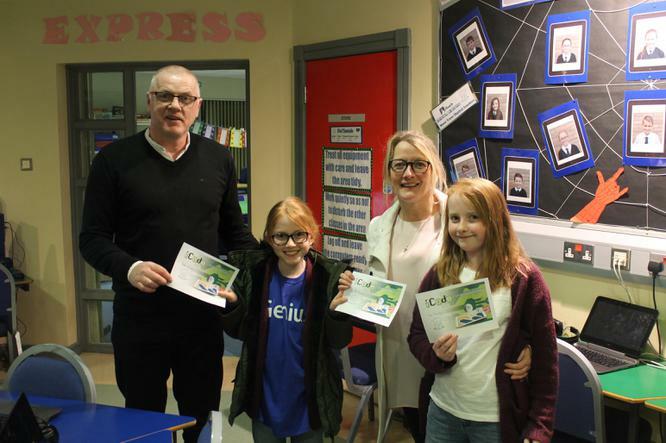 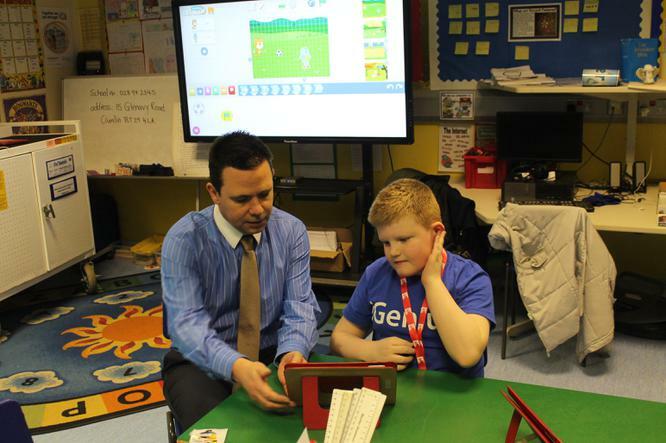 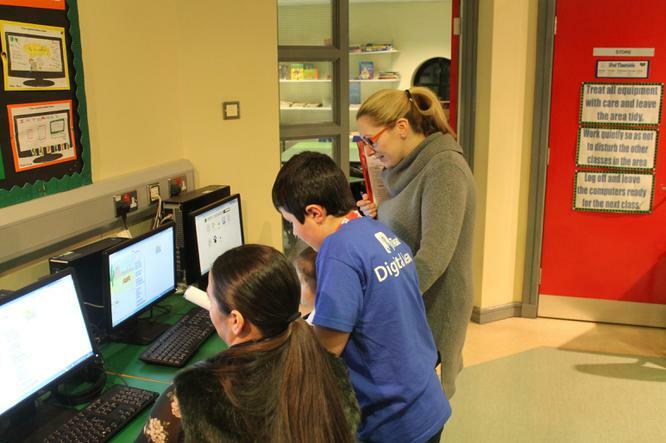 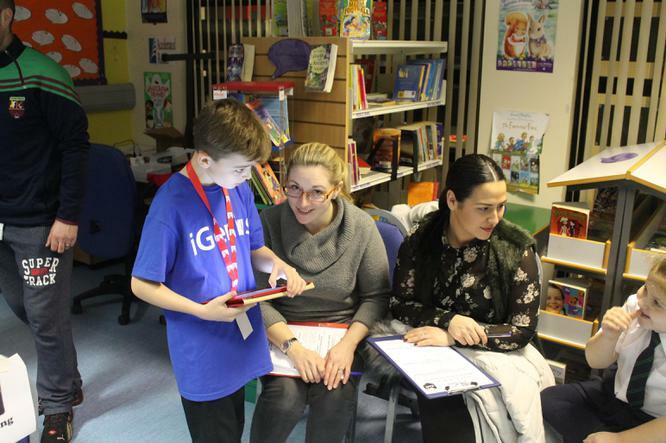 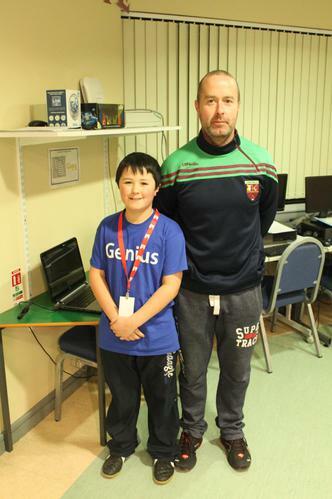 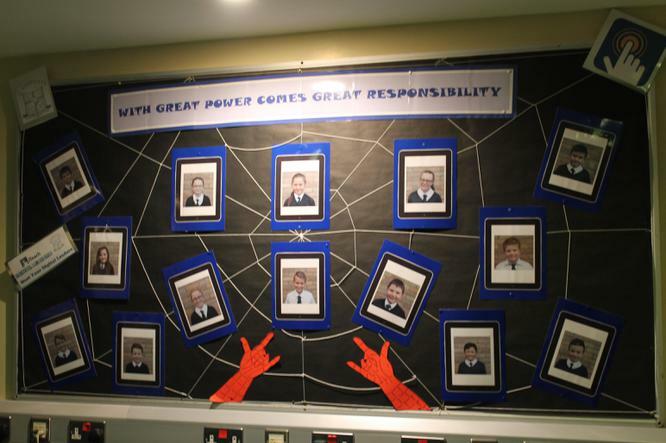 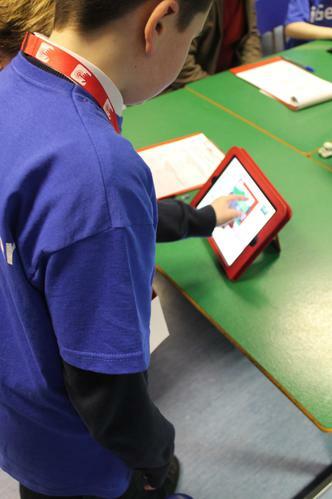 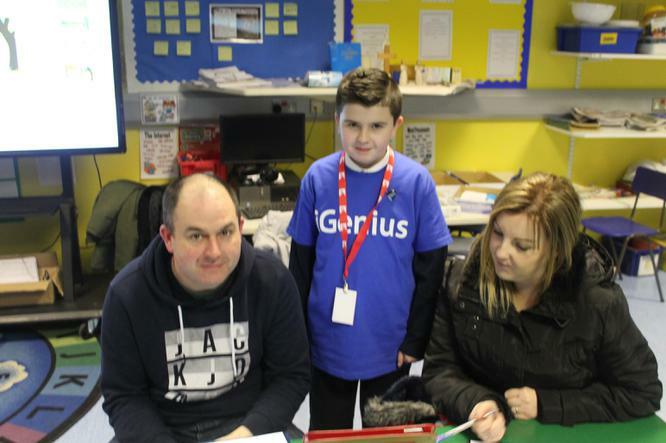 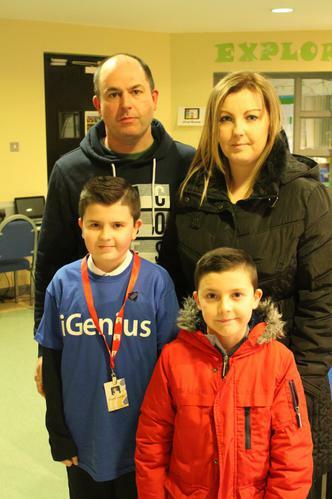 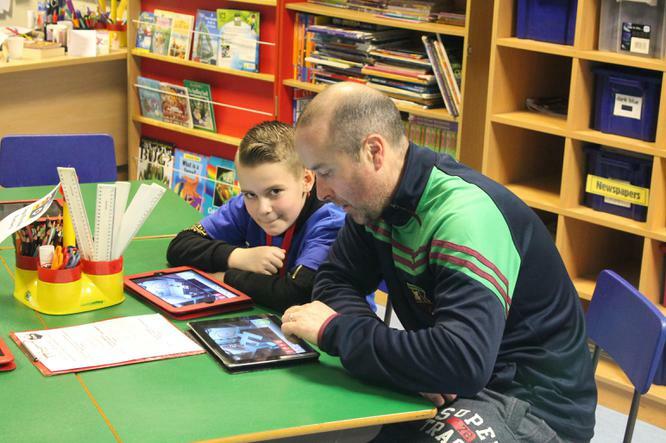 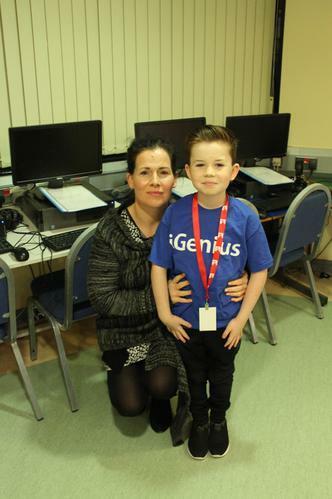 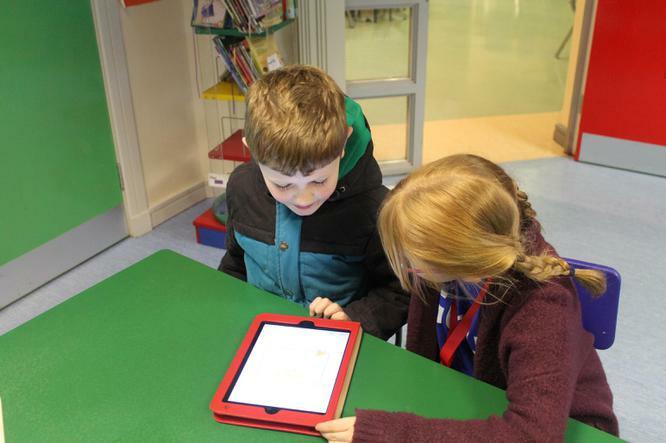 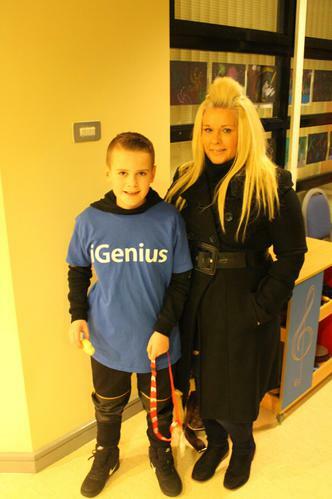 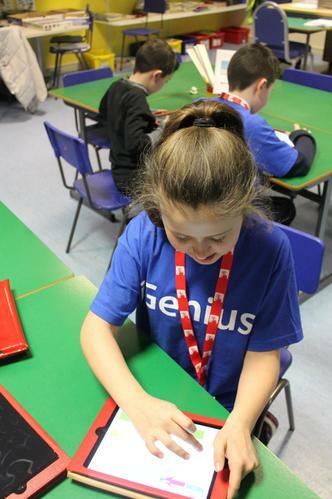 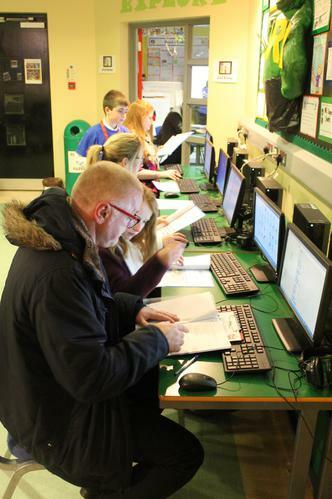 Our Digital Leaders led their sessions so well and the parents found out so much from them.